You cannot control time, but you can learn the discipline of time management. So, how to manage time? Ask anyone in a highly pressurized work environment what they need to increase personal productivity and the answer will invariably be the same: More time. Time is one of the most valuable resources we have, and just like any other precious commodity, there just isn’t enough of it. A failure to understand how to manage time is a surefire way to end up taking your work home with you, leading to an increase in stress and poor performance. But worry not! There are countless time management techniques out there to help you learn how to manage time and I present to you now the wonderful Pomodoro Technique – a 20 minute time management hack that will rock your world. Write out the tasks you wish to achieve. Consider how much work to go into them, and how many sessions you will need need to have it done. The key here is to fully understand your daily goals and, more importantly, to remain realistic. Switch off your phone, close down your Twitter, get yourself off Facebook. If there is one golden rule to increase personal productivity – it’s that you need to focus. The recommended length of your work session is 25 minutes so set a timer and get to work! You should absolutely resist the urge to pause this timer if there is an interruption, if anything the ticking clock will help you process these interruptions and get back to the task at hand. When your timer goes off, it’s time to put down your pen and take a short five minute break. Clear your mind of the task at hand and grab a drink, you’ve deserved it. Make sure you do, in fact, take a break. By continuing on your effectiveness declines significantly beyond the 25 minute marker. 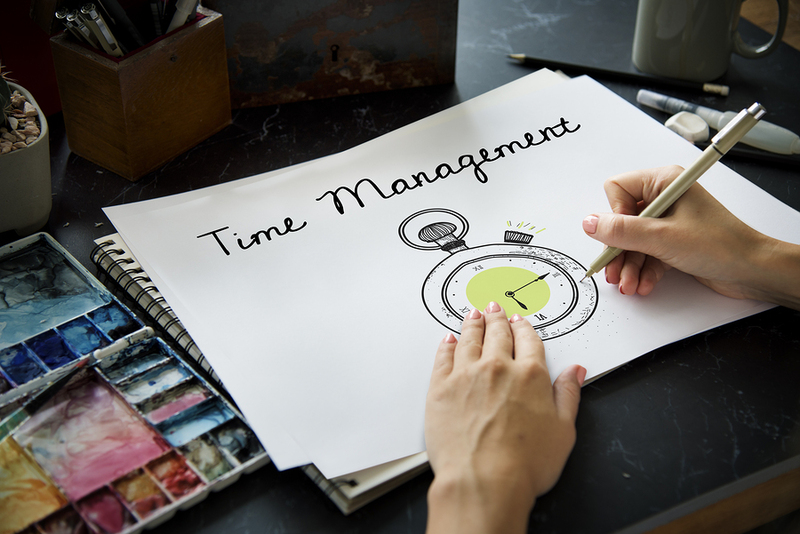 To use this time management technique to its full potential, it is recommended you repeat this process for up to four times. After this, take a longer break – maybe twenty to thirty minutes. Once again, use this time to clear your mind and stretch your legs. The purpose of this time management technique is to reduce the impact of procrastination and external interruptions. Focus is an incredibly important tool in personal productivity, and without it you are more likely to miss those deadlines and cause unnecessary stress. Your time is more precious than you know. Learn the Pomodoro Techniques and you will be one step closer to not only increasing your personal productivity, but improving your work-life balance for a productive, healthy lifestyle. All you need is a novelty kitchen timer!